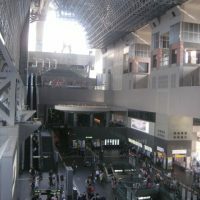 For many of you traveling to Japan, experiencing Japanese foods and cuisines is one of the ultimate goals in Japan. 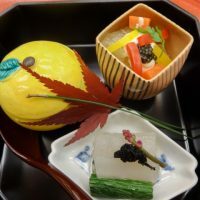 Japanese cuisine (washoku) has also recently been registered as UNESCO intangible heritage, and it has been getting more and more attentions abroad. 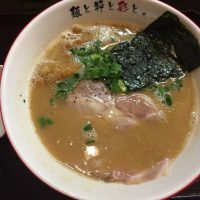 Nowdays, many foreign youtubers are also hosting food channels fearing the Japanese foods and cuisines in and outside of Japan. 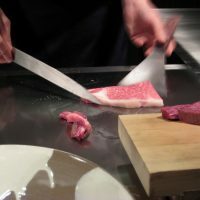 In this article, we will introduce you to 10 most popular Japanese foods and cuisines in Japan. You might be surprised with the list! Japanese people’s favorite is unsurprisingly, sushi. 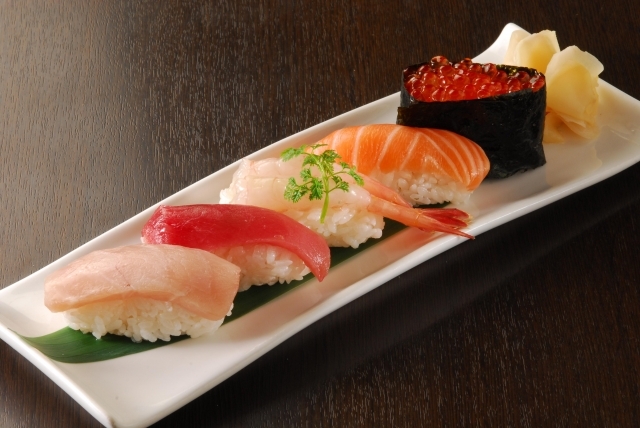 Sushi is a dish that combines vinegar flavored rice with a variety of ingredients (usually raw seafood). 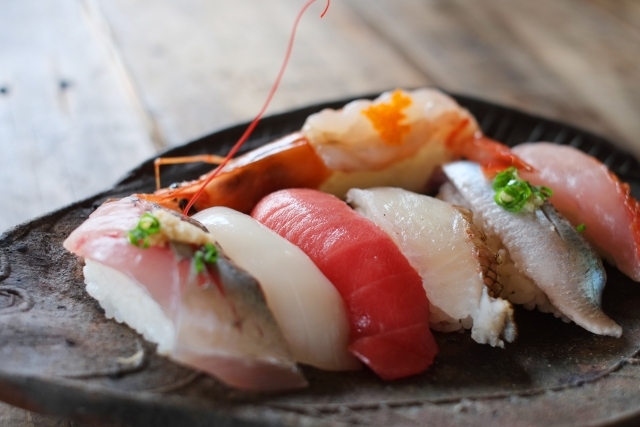 Nigiri (the style where a slice of fish/other ingredients covers a small chunk of rice) is a typical style of sushi we imagine of, when thinking of sushi. In many foreign countries, rolls (maki) are more popular. Uramaki (where seaweed is inside the rice) such as California rolls, that are familiar to you, are actually not so common in Japan, thus might not even be available! Japanese people’s favorite ingredients are: tuna, fatty tuna, salmon, etc. Soba (buckwheat noodle) and udon (think wheat flour noodle) are the comfort food for us, Japanese. The texture of noodles and umami of soup stock are really important to us. 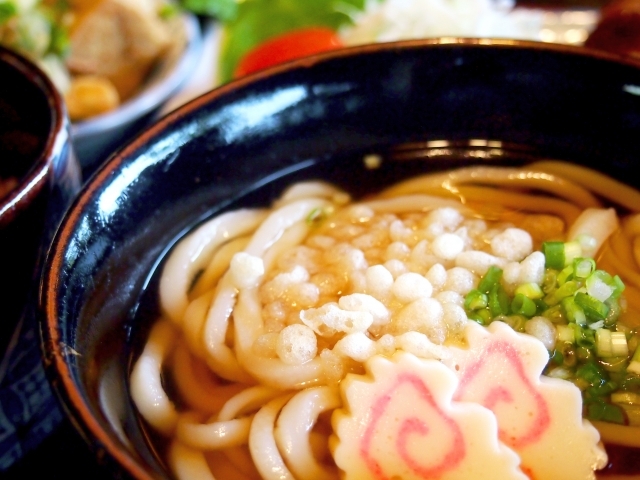 There are various kinds of soba and udon, served both hot and cold. These noodle dishes are our traditional fast food. You can find it anywhere, inexpensive, and fast to eat. Tempura is a variety of ingredients (vegetables, seafood) that are battered and deep fried. Though it seems like a simple dish, a quality tempura is hard to come by outside of Japan, so you should definitely try while in Japan. 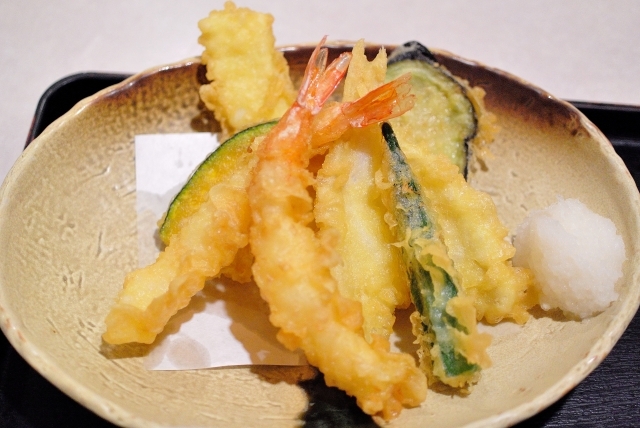 A good tempura is light, crispy, not oily, while the original texture of the ingredients are still intact. Tempura dishes also reflect the seasonality of Japan, handling the freshest ingredients available. 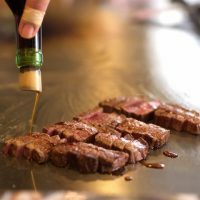 Nimono is a home-style Japanese cuisine, referring to anything simmered. Ingredients vary dish to dish, home to home, season to season, but typically are vegetables or seafood. 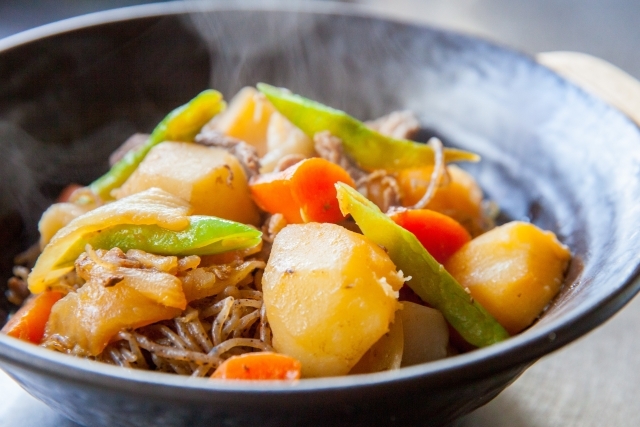 Ingredients are usually simmered in a light stock (often a combination of fish-based stock, soy, sake, mirin, etc.). This is a dish where a strong regional flavor comes through, so fun to try at a different location. Donburi is a rice bowl dish. 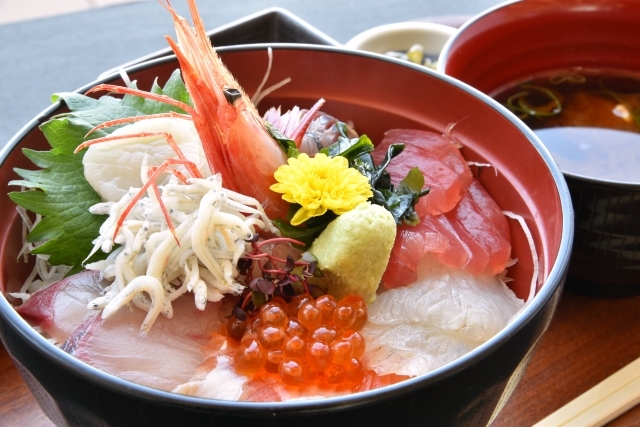 One of the Japanese favorites is Kaisen (seafood)-don, where a variety of sashimi are placed over a bed of rice. Other popular donburi dishes would be tendon (tempura donburi; tempura over a bed of rice) and katsu-don (deep fried pork cutlet with egg over a bed of rice). Nabe, a Japanese style hot pot, is another home-cooking style dish, that is often consumed in winter. Family or friends gather around one big pot to share whatever is in season. 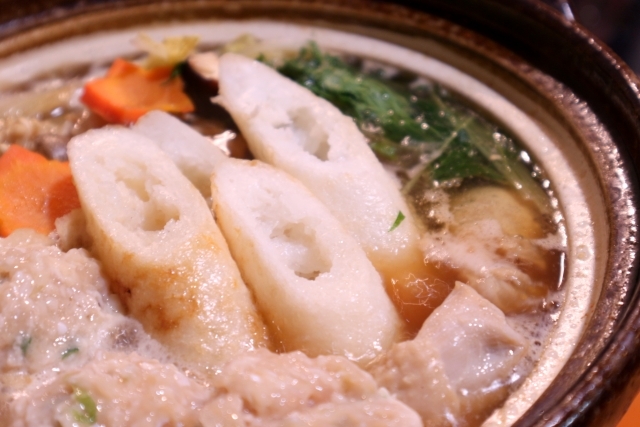 There are unlimited kinds of nabe, depending on the season, region, available ingredients. Each region usually has its specialty, so it is fun to try this dish while you visit a different location. Both sukiyaki and shabu-shabu can actually be considered a type of nabe. Sukiyaki is a dish where thinly sliced beef, vegetables, tofu and other ingredients are cooked in a thin iron pot, with a sauce mixture usually consisting of soy sauce, sake, sugar. They are consumed usually by dipping in raw egg, which may gross some of you out, but trust me….. it is good. Shabu-shabu is a hot pot dish where thinly sliced meat are lightly stirred in a soup stock full of vegetables, seafood, etc. Kaisen cuisine is basically anything seafood. 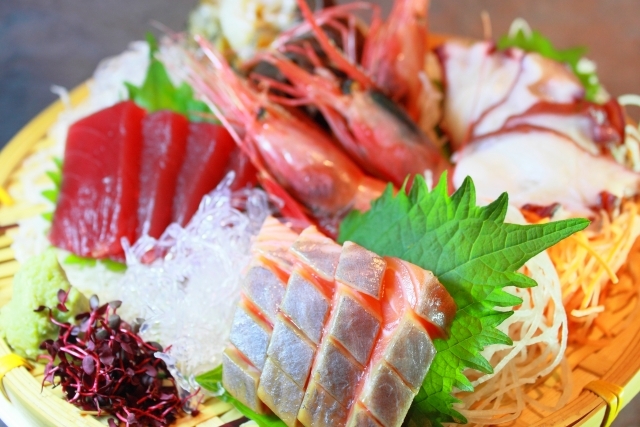 From grill to raw, we, Japanese people, love seafood. No wonder why one of the things the domestic tourists love to do is to visit a fish market wherever we go to search for the best of kaisen (seafood) the region offers. This is a very typical bar dish. It is easy to pick up as you drink, and they tend to be inexpensive. 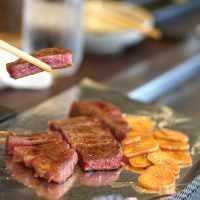 There are many stalls and izakaya (Japanese bar) throughout Japan that offer a quick bite of yakitori. One interesting point would be that, in Japan, you can eat various parts of chicken in skewers including those you might not eat in other parts of the world. 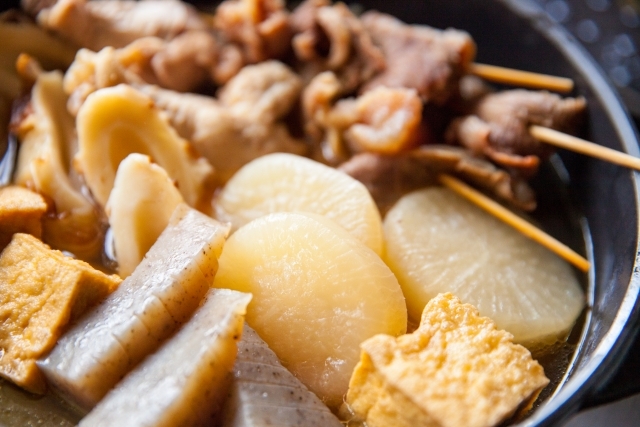 Oden is another pot dish where various ingredients, such as radish, fish cakes, seafood, are simmered in a light fish or soy based stock. 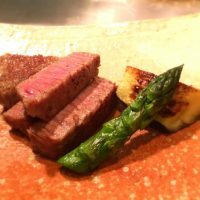 This is another popular dish in winter. Oden is also widely available in a Japanese convenience store, though depending on which region your convenience store is located, the soup stock differs. Soba&Udon・・・Soba (buckwheat noodle) and udon (think wheat flour noodle) are the comfort food for us, Japanese. Tempura・・・Tempura is a variety of ingredients (vegetables, seafood) that are battered and deep fried. 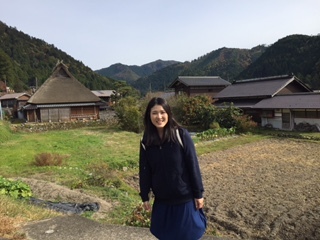 Nimono・・・Nimono is a home-style Japanese cuisine, referring to anything simmered. Donburi・・・Donburi is a rice bowl dish.Toppings can be endless. Nabe・・・Nabe, a Japanese style hot pot, is another home-cooking style dish, that is often consumed in winter. 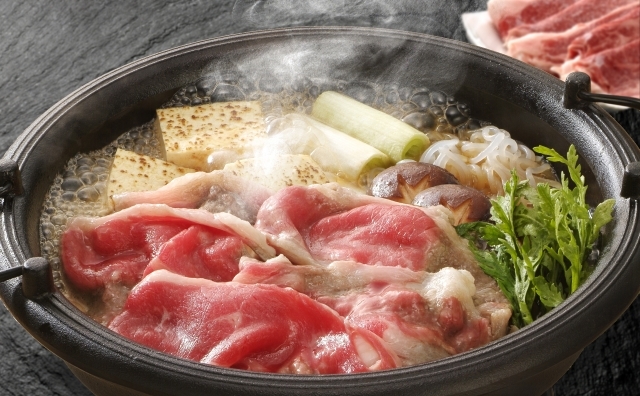 Sukiyaki, Shabu-Shabu・・・Both sukiyaki and shabu-shabu can actually be considered a type of nabe. 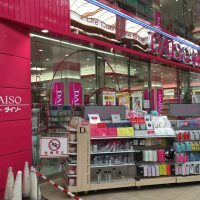 Kaisen Cuisine・・・Kaisen cuisine is basically anything seafood. 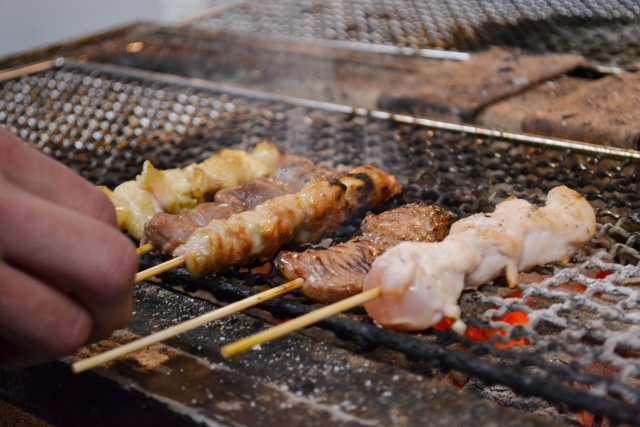 Yakitori・・・Yakitori is chicken skewers.This is a very typical bar dish. 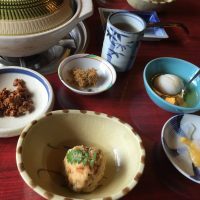 Oden・・・Oden is another pot dish where various ingredients, such as radish, fish cakes, seafood, are simmered in a light fish or soy based stock. This is based on an actual survey done by a Japanese company with 600 Japanese male and female respondents. You will get a deep insight into what we, the Japanese, consider to be top Japanese cuisines and what we really love for you to experience. What did you think about the top 10 list? You might have expected to see ramen in Top 3. 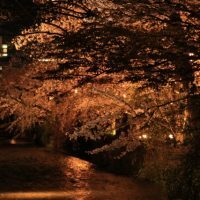 You might not have expected some items, and for sure, the list will be fairly different if the respondents were foreigners, but we hope this can guide you on what to eat in Japan! 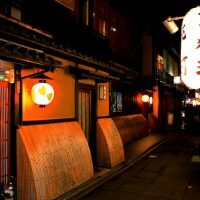 They’ll get to experience authentic Japanese foods and drinks by pub crawling local izakaya bars that travelers normally couldn’t find.